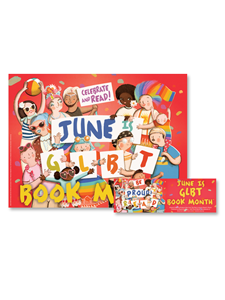 Celebrate the stars in your library! 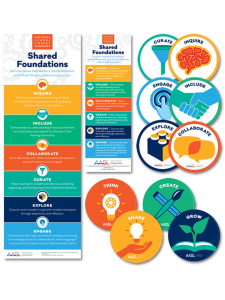 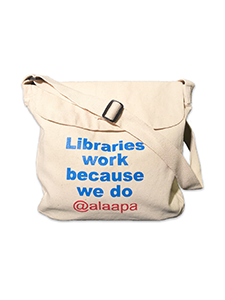 Recognize all library workers who make library service possible every day with these buttons. 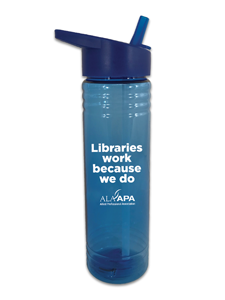 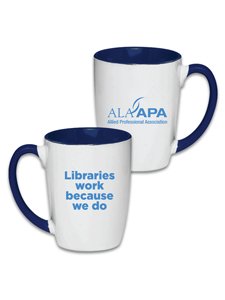 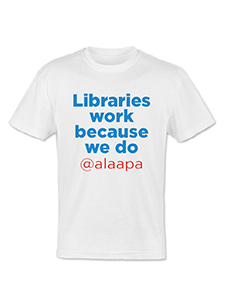 For information on how to nominate a star in your library, visit ala-apa.org/nlwd.